My commitment to excellence, outstanding training, and caring attitude will help ensure you receive the individual care you deserve and the smile you’ve dreamed of. 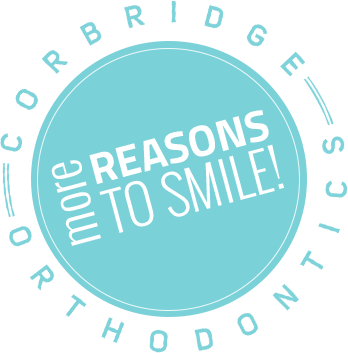 We’d love to make you smile and we’re thrilled to have the opportunity to provide the best orthodontic care for you and your family! My goal is to help create a healthy, beautiful smile for each patient in a warm and caring environment. I additionally strive to deliver the highest level of personalized care and will go above and beyond for each patient and their family. Orthodontic Care in Frisco, Prosper, and Little Elm! Corbridge Orthodontics wants to give you the beautiful, straight smile you've always dreamed of. A straighter smile not only provides a corrected bite and alignment of your teeth, but it also gives a sense of confidence and pride when smiling. 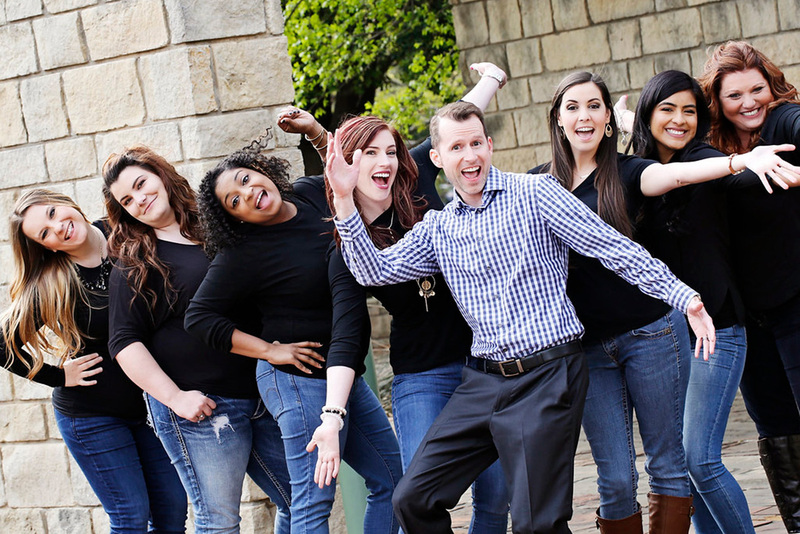 Our Frisco and Prosper orthodontists want to help you achieve your ideal smile goals. 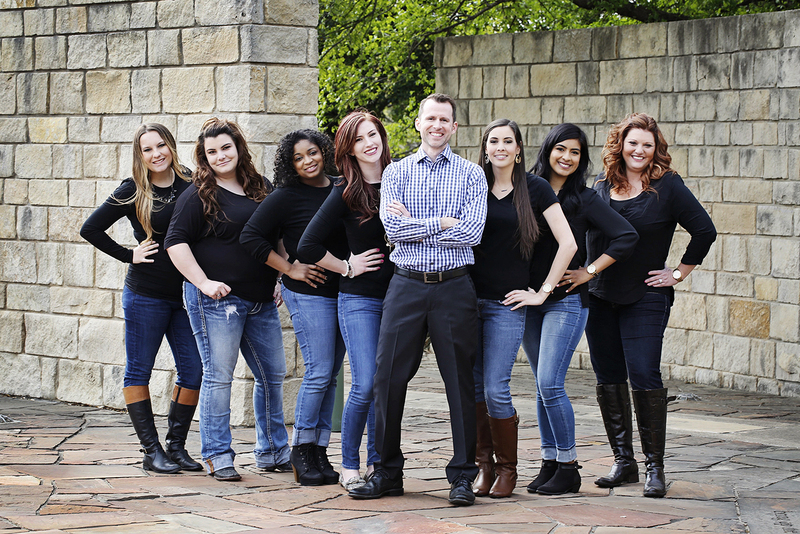 Corbridge Orthodontics is dedicated to helping patients throughout the Frisco, Prosper, and Little Elm area. With our attention to detail and high-quality orthodontic care, together, we can find the best and most appropriate treatment for you. 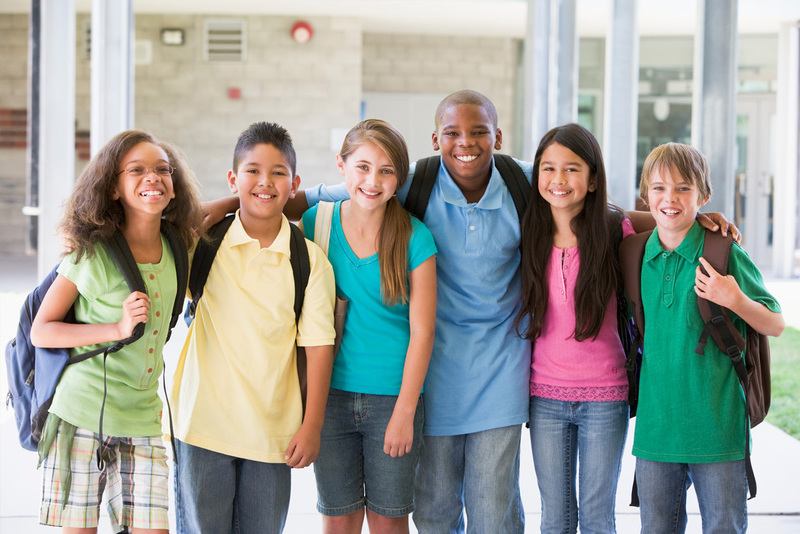 We specialize in braces and Invisalign® for children, adolescents, and adults. It is never too late to talk about a straighter smile! 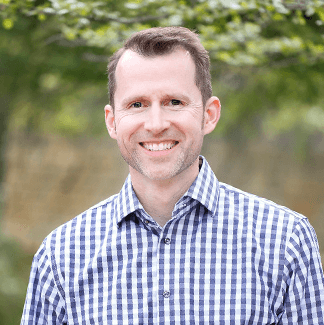 Dr. Jared Corbridge, Dr. Kim Rogers-Raftery, and our team utilize the latest orthodontic treatments and technology in a modern and relaxed atmosphere. It is our goal to make you and your family feel comfortable and at east while you're receiving treatment or waiting on a loved one. You can also feel confident knowing that there are many types of treatments available to fit your specific needs. 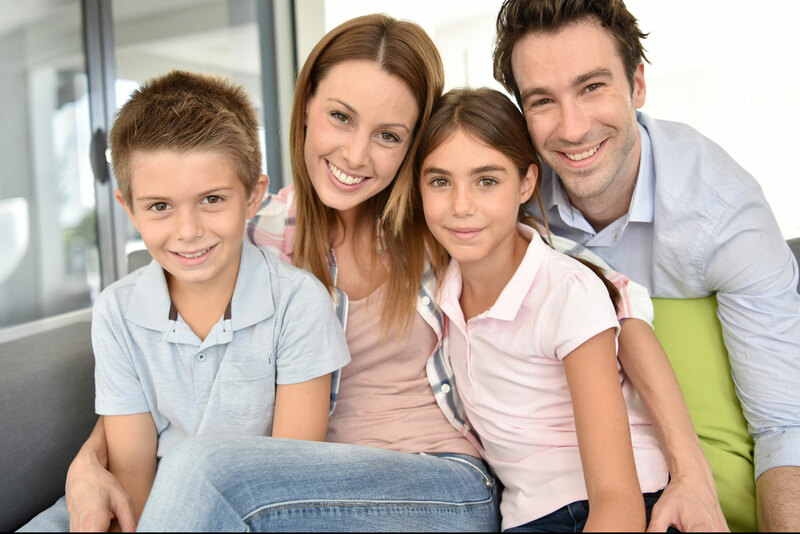 Our Frisco orthodontics team offers traditional metal braces, clear braces, or Invisalign. We understand that every patient is different and their smile needs are different as well. For children and teens traditional braces may be the best choice, but for adults, most prefer a more inconspicuous option like Invisalign. Our orthodontists are dedicated to working with you and finding the ideal option for your teeth. Set Up Your First Consultation Today! Whether you are looking to set up your first consultation or your next appointment, we are here to help! Dr. Corbridge, Dr. Rogers-Raftery, and our team will educate you on the treatment options, the differences, and answer any questions you may have. Together, we will choose the most appropriate option for you and your smile! For concerns or questions about your treatment, feel free to ask any of our team members as they will be more than happy to assist you and provide the correct information regarding your orthodontics. 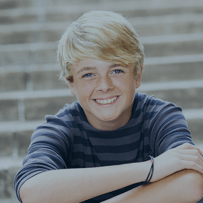 To set up your first consultation, call or visit our Frisco and Prosper orthodontics office today! A beautiful, straighter smile is right around the corner and Corbridge Orthodontics will help get you there! The staff at Corbridge Orthodontics is committed to providing the highest quality care and customer service to our patients. Our enthusiastic team gives a friendly, welcoming, and professional environment in which all of our patients can feel relaxed and comfortable. Learn more about Corbridge Orthodontics through our Before & After Photos! Growing up I've never smiled in pictures. I've always been insecure about my smile. When I was getting my braces off I was getting emotional because I'm finally comfortable with my smile and I've been smiling ear to ear non-stop for family and friends. 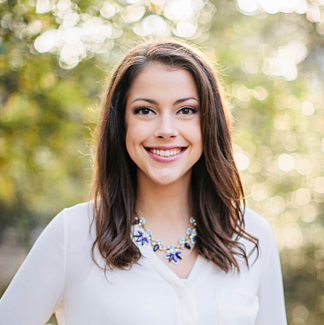 Thank you guys for honestly changing my life!– Chloe R. We love Dr. Corbridge and his staff! We are about to start treatment on our third child to get braces with Corbridge Orthodontics and we wouldn't go anywhere else. The staff treats you like family!– The Stelling Family. Corbridge Orthodontics truly care and take the time to perfect their work. I always feel educated about my children's teeth and mine as well after each appointments. Also, big shout out to the ladies for working with my schedule!! 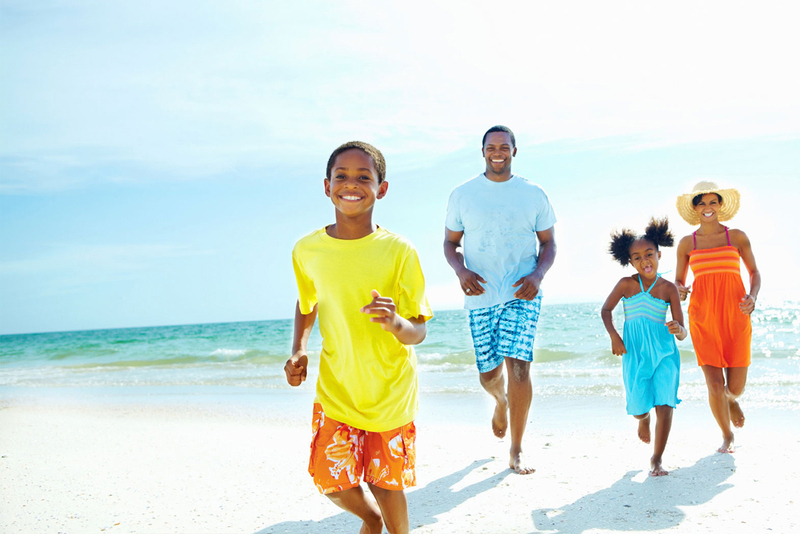 Our family of five kids, including myself truly have been blessed to know the doctors and staff.– Yun W.